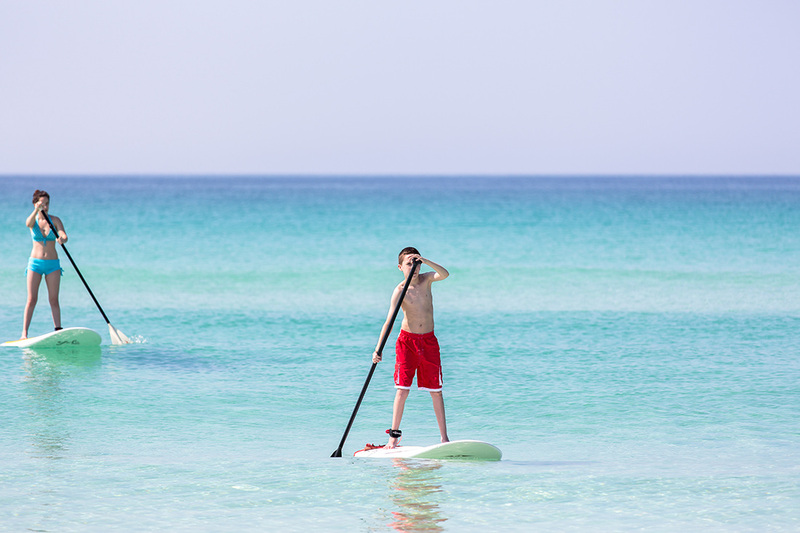 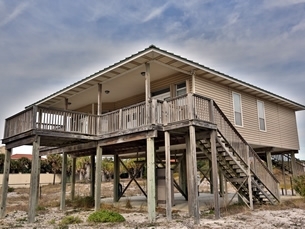 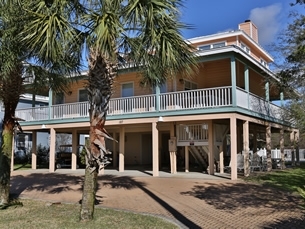 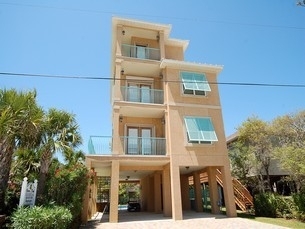 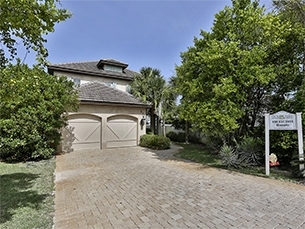 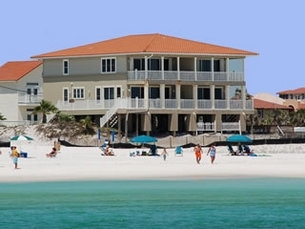 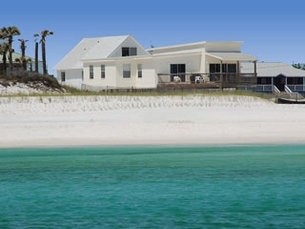 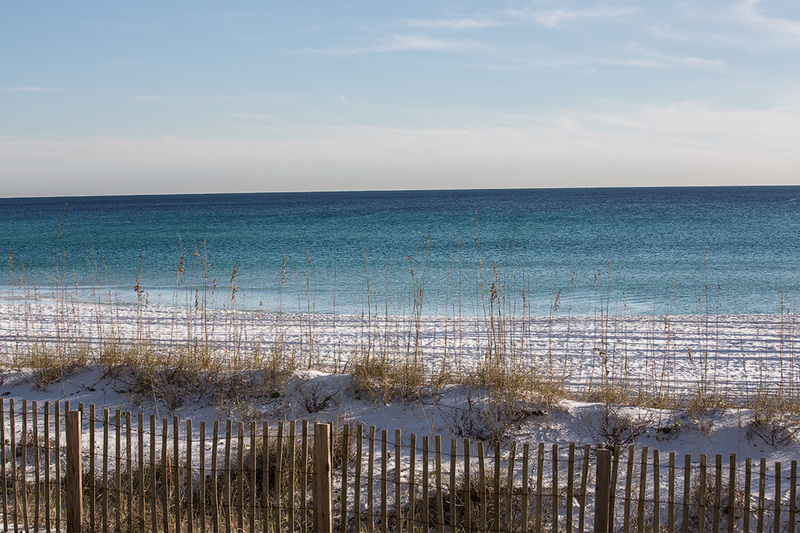 Discreetly placed only seconds from the best of Destin’s Miramar Beach, Tang-O-Mar Drive is an old oyster shell road that grants access to a varied collection of vacation home rentals and the most undisturbed stretch of beach in Destin. 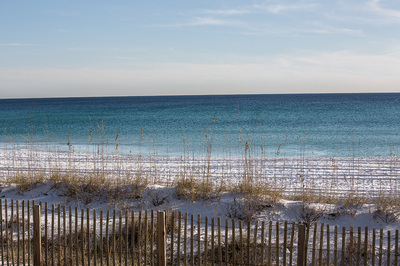 Although Tang-O-Mar’s neighbors have been subject to mass development, this sleepy community has fought the urge in hopes to maintain the lifestyle of yesteryear. 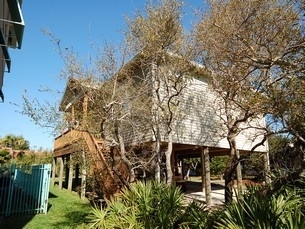 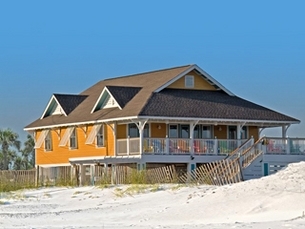 Vacation Rental Homes offered on Tang-O-Mar Drive include traditional classic beach homes on stilts, mid-sized modern vacation homes, and massive beachfront residences. 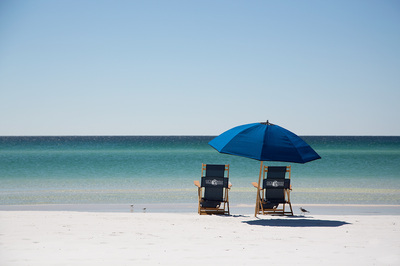 Tang-O-Mar’s optimal position is less than a mile from Silver Sands Premium Outlets to the west and Sandestin Resort to the east. 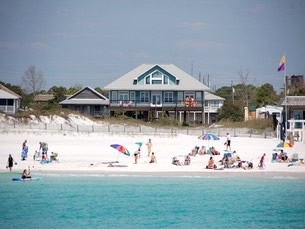 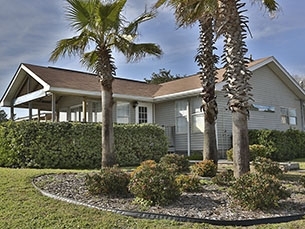 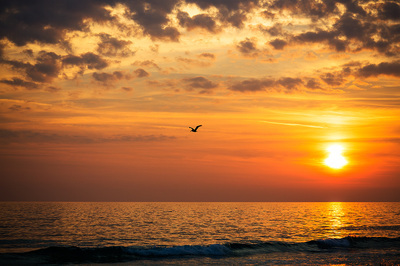 It is possible to have it all: a beach vacation in a quiet community that is only moments from all the excitement of the coast of Northwest Florida.